We are very proud of Becky for making the top three in the NZ Veterinary Nurse Association annual Nurse of the Year Awards. We want to share with you some awesome facts about Becky. 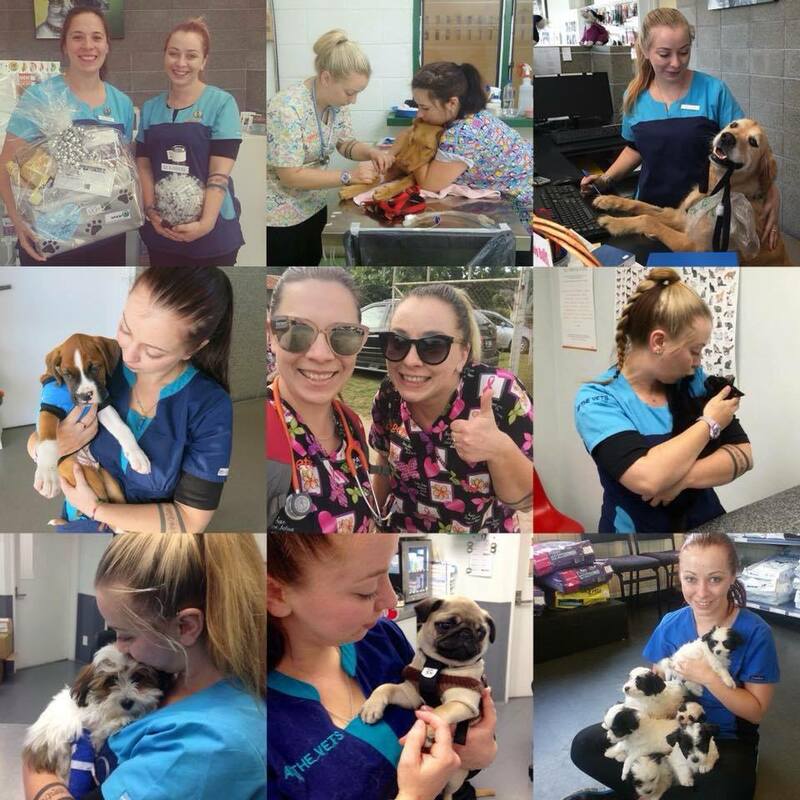 1) She started our clinic’s Puppy Preschool (after participating in puppy training and dog behaviour courses). 2) She has done voluntary vet nursing work in Tonga twice for South Pacific Animal Welfare. 3) Becky is usually found singing, chatting to, walking, or cuddling our patients. 4) Becky is always looking out for our patient’s pain relief, comfort and care. 5) She runs the Palliative Care clinic (support for chronic medical conditions). 8) Becky has a great sense of humor and works super hard! She travelled to Auckland during October for the awards ceremony and came away the runner up! An amazing effort and well deserved!